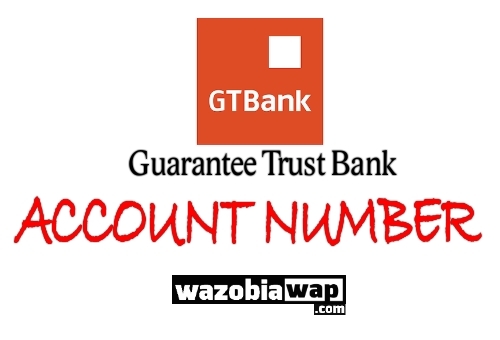 Are you looking for How to check GTBank account number balance on phone with GTBank account number code without internet connection?. GTBank has an USSD code and SMS method for checking account number on mobile phone. With GTBank account number code, you can check your GTBank account number on phone without going to the Bank or ATM machine. You might have been asked to give or send someone your GTBank account number that's why you found yourself on this page. Below is how to view your GTBank account number on phone. If you want to Check GTBank account number on phone via Ussd code, navigate to your phone dialer and dial *737*6*1# on the next screen enter the last 4-digit numbers of your atm card and your account number will be displayed. NOTE: You must use the SIM or the phone number you registered with GTBankthat is linked to your bank account for a successful transaction.